As land gives sustenance and structure to people’s lives, it inevitably becomes personal and political. Individual and collective identities are shaped, defined, and sometimes distorted by the land, especially when one loses (or covets) it. 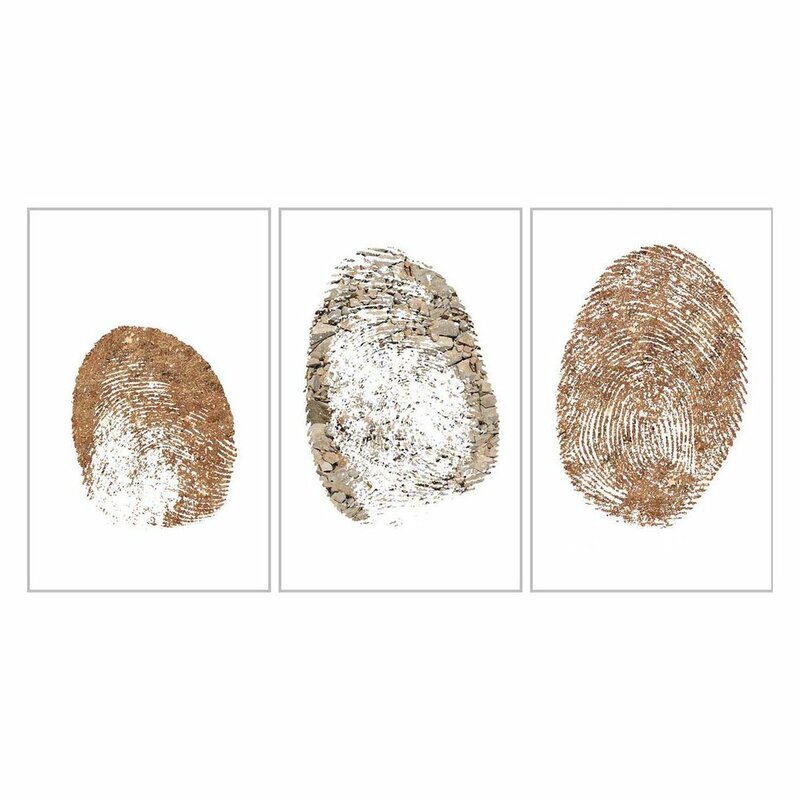 The fingerprints in WRIT LARGE are those of Palestinian children in the West Bank, magnified and textured with imagery of the soil and stones surrounding their home. They are growing up in a community that protests every week at the Separation Wall as it has cut off their village from 60% of the land its citizens once cultivated. WRIT LARGE pronounces an identity that continuous loss of land threatens to stamp out. Three archival inkjet print on Hahnemuhle paper, 68 x 44 inches each. Scroll down for single, more detailed images.